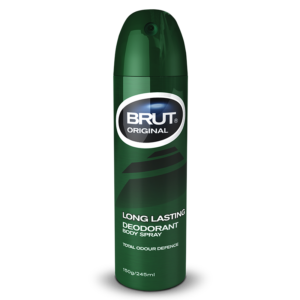 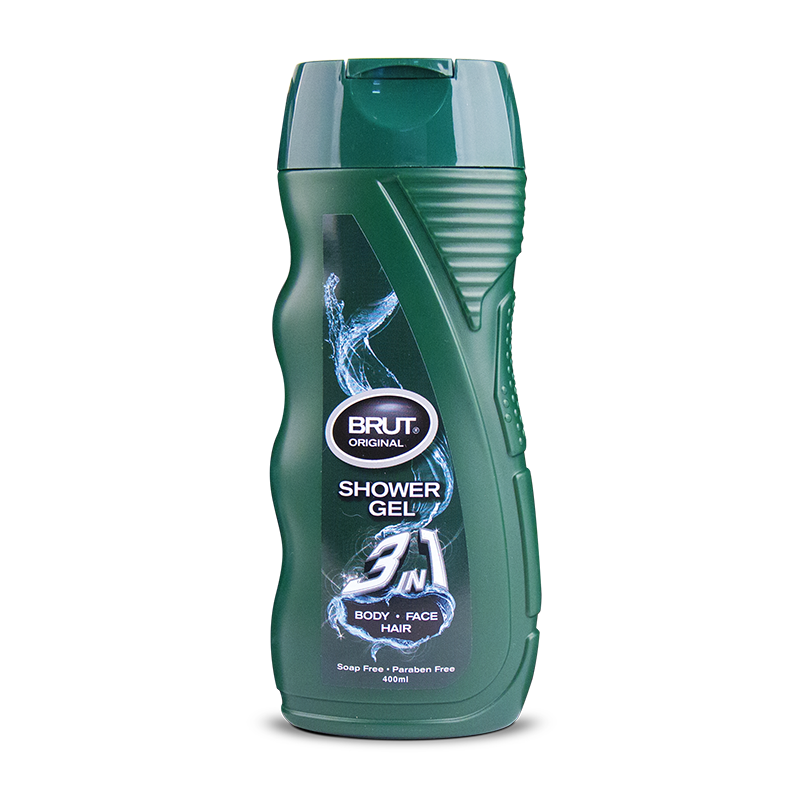 Looking & feeling your best has never been so easy with BRUT 3 in 1 shower gel. 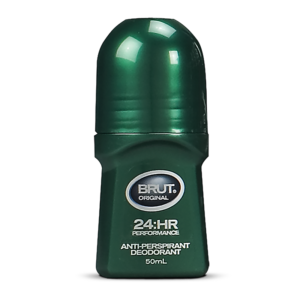 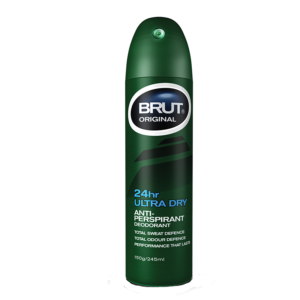 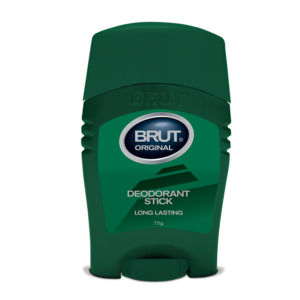 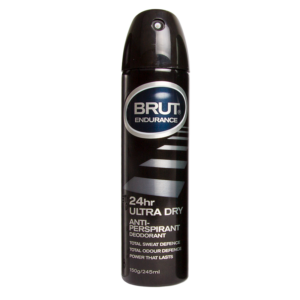 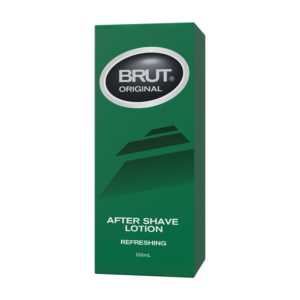 Brut Shower Gel has been specially formulated to give you 3 in 1 performance: 1) all over body odour block, 2) skin tone and cleanse for face and 3) cleans hair of day to day dirt and product build up. 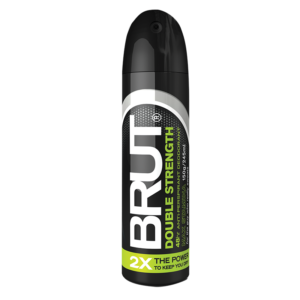 Grip bottle designed to be easy to hold and squeeze in the shower.